​If you are responsible for the safety and security of your workers and customer’s it might be a good idea to make sure that your driveways are safe. 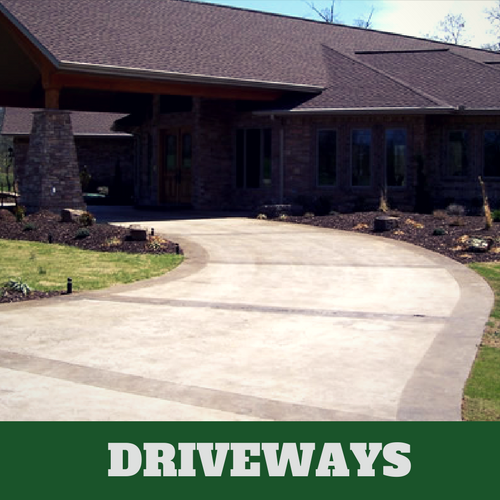 Homeowners and businesses have more options for the material that their driveways are constructed of now more than ever. There used to be the same two options for everyone; asphalt or concrete. 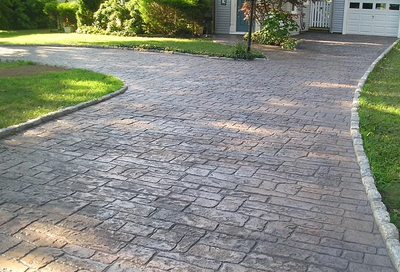 When you are looking for an affordable way to make your driveways, patios or any other part of your home look better; rely on Evanston Stamped Concrete in Evanston, IL. We offer you a variety of options for your needs. 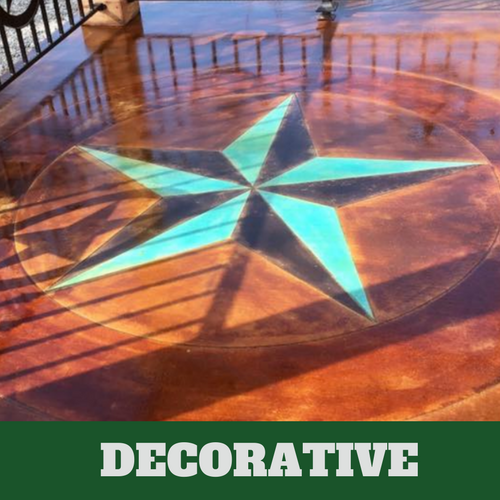 We’re certain that we will be able to offer you the look that you are most interested in achieving since we have the best and most qualified concrete contractors in the business working with us. 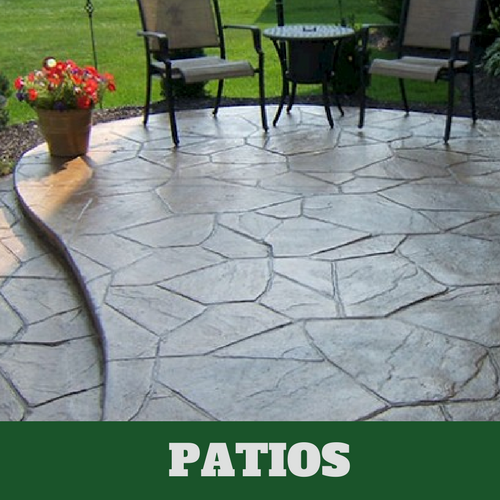 Stamped concrete is one of the most popular options available today. Just imagine having a driveway that looks completely different from anyone else’s in your neighborhood. 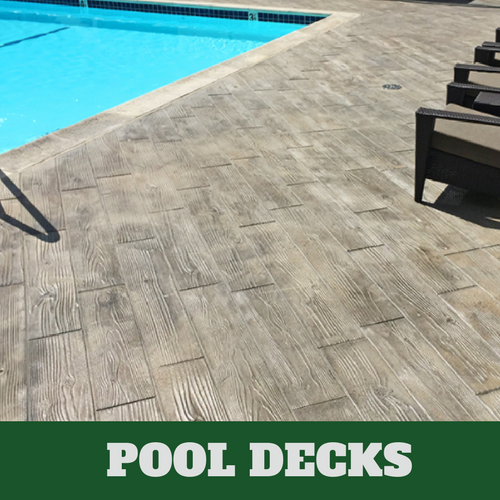 It can if you have stamped concrete installed. If you want to make sure your driveway always looks its best, you will need to depend on someone with the proven expertise to make sure that it is, Evanston Stamped Concrete. With the process that we use for installing your concrete, we see great results. Following a specific process enables our concrete contractors to offer you the best job possible. 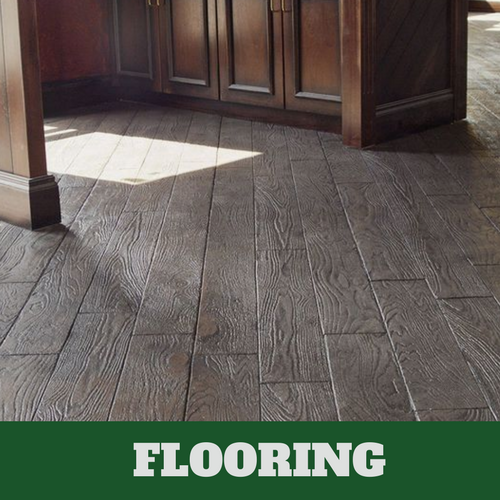 When servicing your needs, we also use the best materials possible. With the level of experience of our contractors and the right tools and process, it is easy for us to achieve our goal. 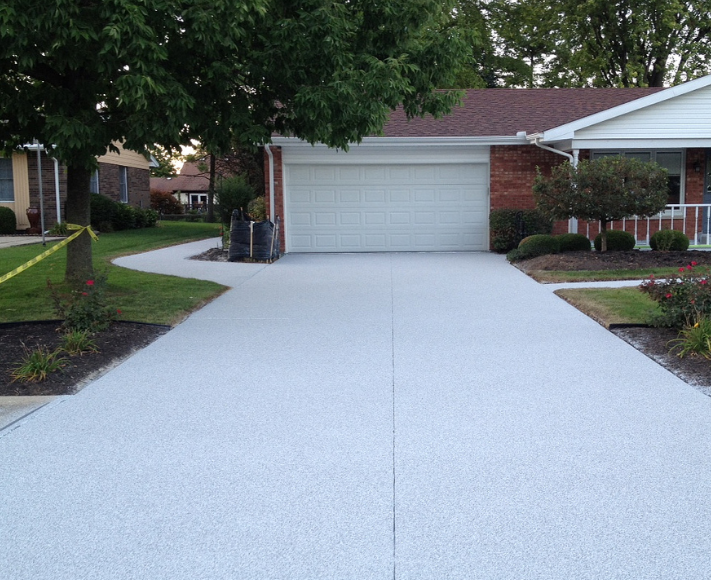 It won’t take much for you to maintain the appearance of your driveway once it has been properly installed. 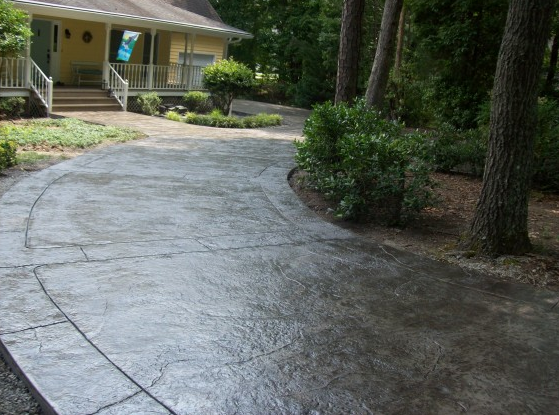 With the many benefits that you receive from having a concrete driveway installed, you’re sure to get your money’s worth. 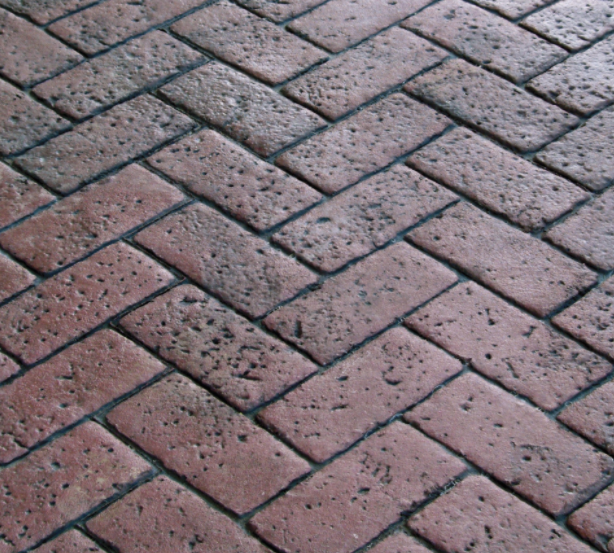 When you’re looking for an affordable eco-friendly option, consider stamped concrete. There are many reasons as to why stamped concrete is a popular choice today. Listed below are a few of them. 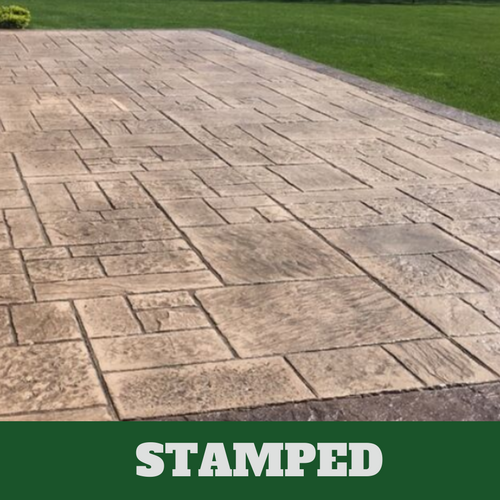 With stamped concrete, we don’t clutter up landfills since the material we use for your concrete project are byproducts. They are raw materials that can be easily manufactured. 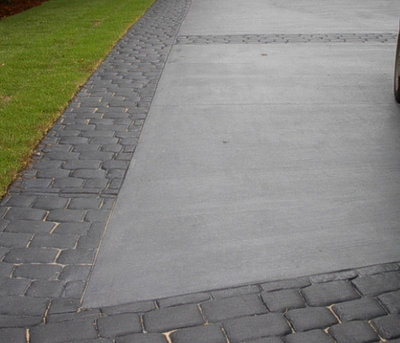 Parts of your driveway can be replaced with simple, sustainable materials. Reinforcing steel can sometimes be used in concrete mixtures, a recyclable material. 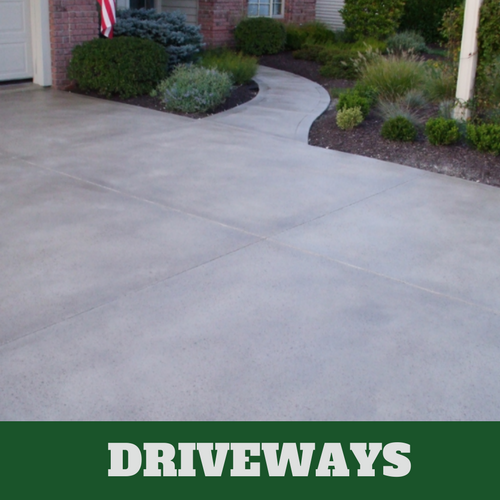 We make your driveways from cement, sand, rock and water. 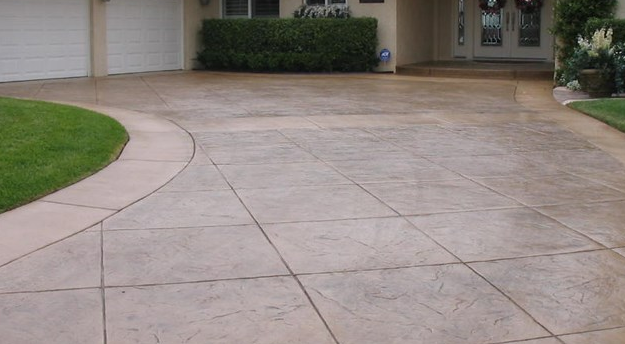 Another material that can be found practically anywhere is limestone, which is the main product in cement. 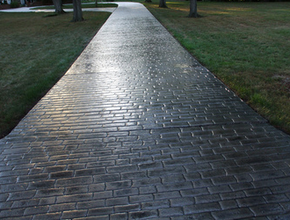 ​Light that hits concrete is reflective. Since is also brighter than asphalt. You don’t need lighting reflected on it to see it. 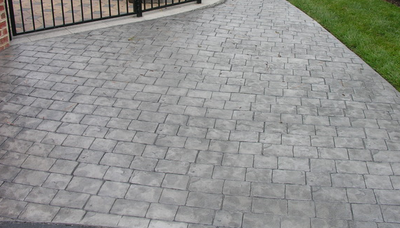 You get what you pay for when you rely on our stamped concrete services. You are treated like a valued customer and the job is always done right. 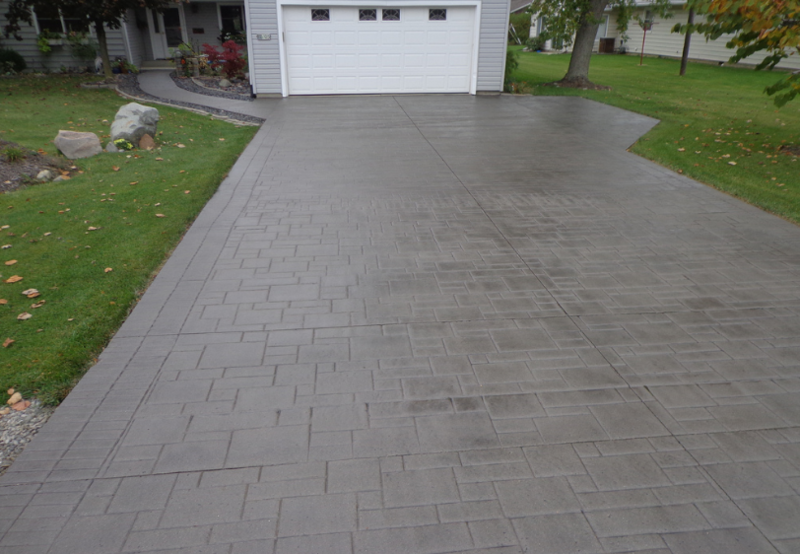 We’ll make sure that you are able to receive better service than you’ll receive from any stamped concrete service in Evanston, Illinois. Turn to us when you want the job done right. We offer you our service guarantee.